Firm Overview – Feather Law Firm, P.C. 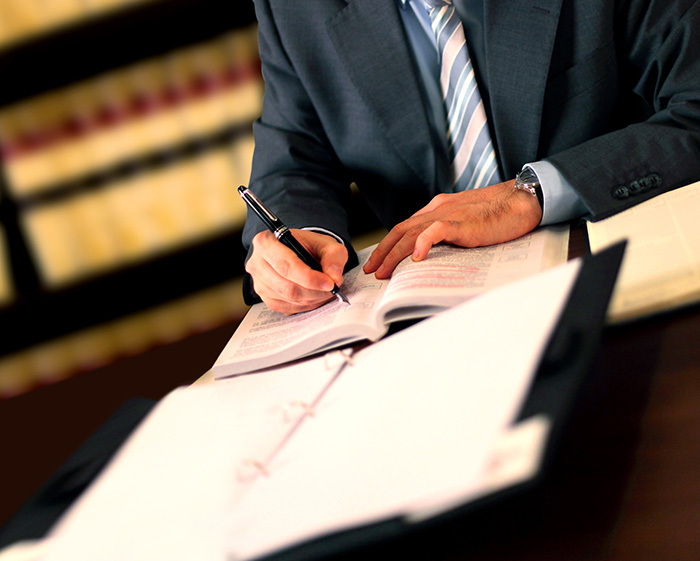 Since June of 1999, the attorneys and staff at Feather Law Firm, P.C. have lived by these three words in striving to service our client’s legal needs. Whether representing a large corporation or an individual, we pride ourselves on our attention to detail, and in protecting our clients and zealously advocating for their legal rights. Feather Law Firm, P.C. is a boutique law firm practice, with an emphasis on employment and labor law matters. The Law Firm has a number of affiliated attorneys, so if we cannot assist you with your particular legal issue, we will find a qualified attorney who can. In addition, we are a member of a number of business and legal organizations, and have, at our disposal, many other highly competent professionals, such as accountants, insurance brokers, and financial advisors. Thus, whatever your professional need, your first call should be to Feather Law Firm, P.C.specialize in. They should be encouraged to know more about you.